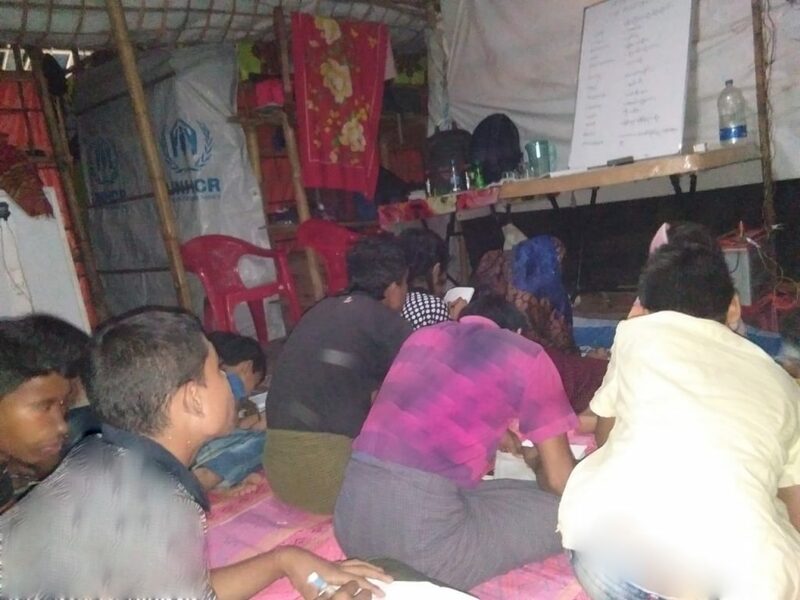 Thousands of Rohingya refugees living in the camps in Bangladesh struggle to get access to education, in particular secondary school education. 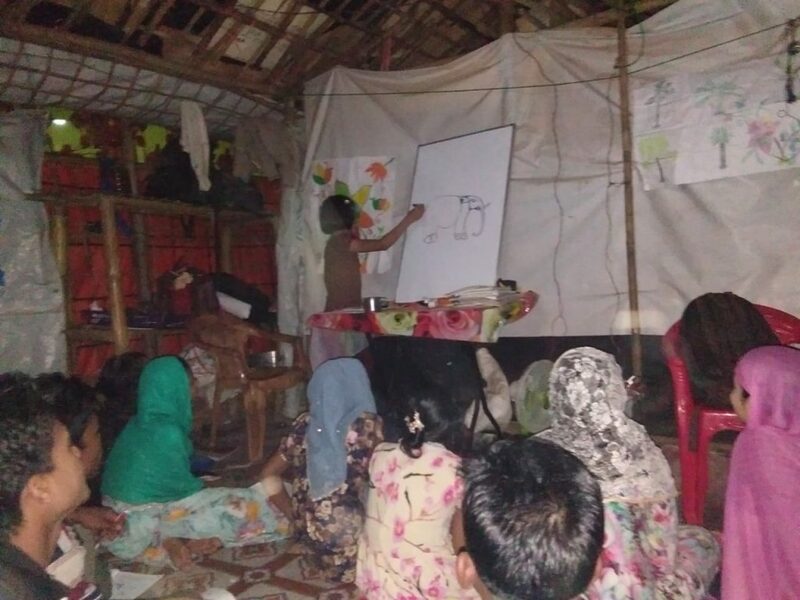 Now a motivated group of Rohingya young adults, with some teaching experience prior to fleeing Myanmar, have taken the initiative to help educate their youth themselves. They are voluntarily setting up classes, in their own homes, for a few hours study each evening. They are giving up their time and living space to support their youth with their education. 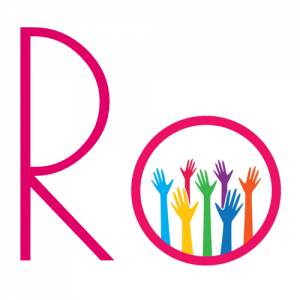 All they are asking for is that we lend a hand with some teaching resources. 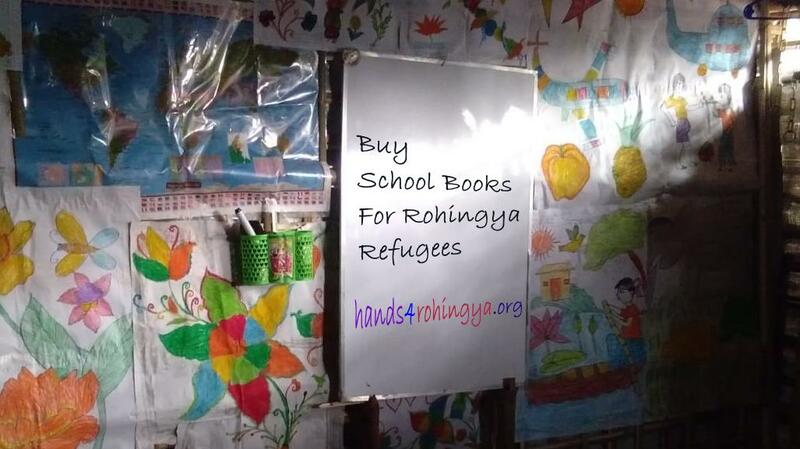 Here you can buy a pack of school books, stationary and a notebook, to give to one of their students. 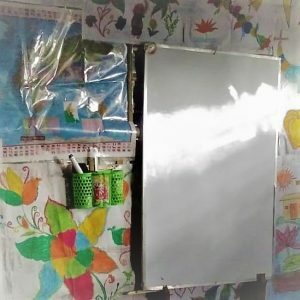 Alternatively you might buy a teaching resource pack consisting of equipment such as a whiteboard, markers, geometry sets, paper or other materials, to give to one of the teachers to help with their class. Donors will be emailed a photo of the class that they supported. 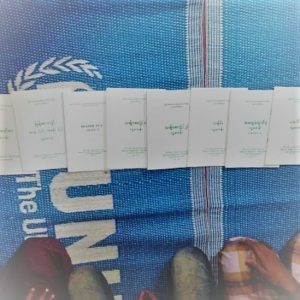 Please help if you can, to give this group of inspirational refugees the support they deserve with this home study initiative, and help provide some Rohingya youth with an opportunity to further their education. Good luck to you all. May Allah help you.